17 years ago, Dan Koh kicked off his career in public service by working in sting operations designed to crack down on cigarette sales to minors. He was 12 years old. Today - at just 29 - Dan is Chief of Staff to the City of Boston where he advises the Mayor and helps him execute on his vision for the city. He previously served as Chief of Staff to Arianna Huffington, helping to keep the 700-person organization running smoothly on a daily basis. Dan holds two degrees from Harvard and was named to Forbes’ 30 under 30 list in 2014. 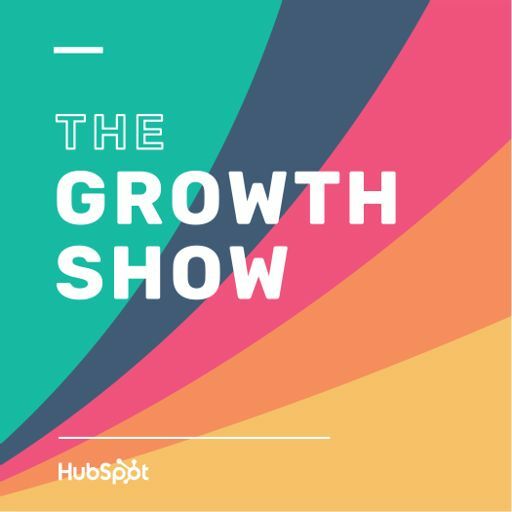 He joins HubSpot CEO Brian Halligan on this week’s episode of The Growth Show to talk about how he sets up his day for efficiency, the best thing he’s learned about crisis management, and the commonalities of effective leaders. Learn more at www.hubspot.com/podcast.